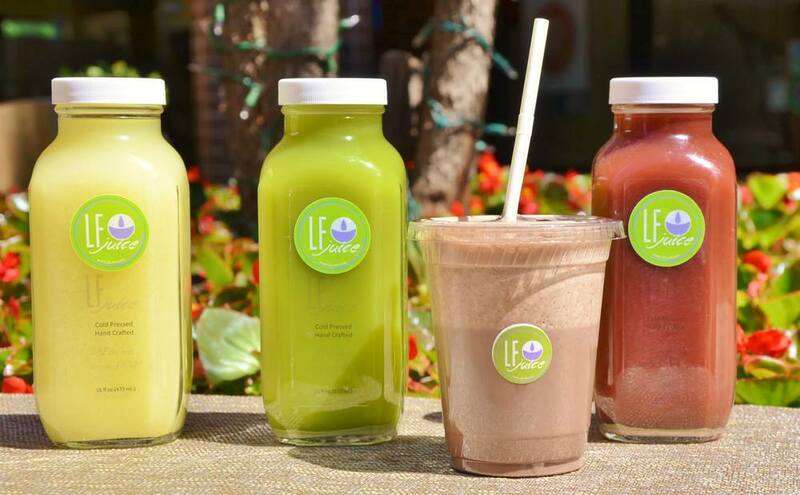 LF JUICE is Lake Forest's premier juice bar. We serve raw, handcrafted, cold pressed juice to help all of our friends and customers be at their BEST! Come by to discover the amazing changes to your health and happiness that the juice revolution can offer. Cold pressed juice can give a boost to your daily life, revitalizing you after a tough work out or serving as a healthy pick me up after a long day. Year round we are committed to providing healthy, organic ingredients to our drinks whenever possible without artificial additives or preservatives found in other beverages.